Ladies Day Ascot is a specialty information website showcasing the fabulously modern Ascot Racecourse, its superior facilities, top class amenities and superb transport connections. 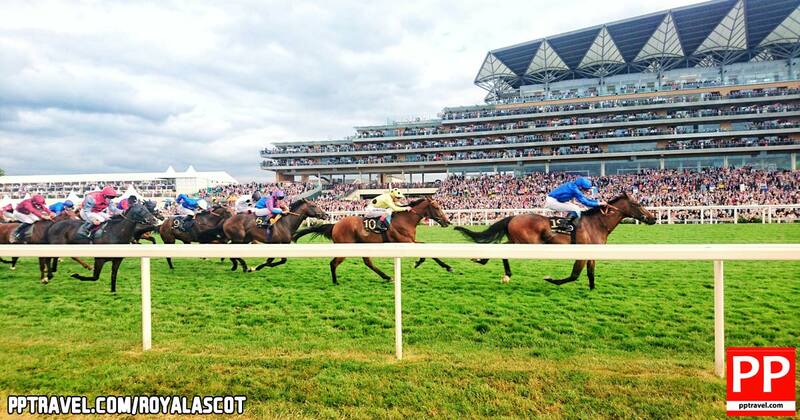 The sites main emphasis is just three days of racing during Royal Ascot in June of each year when the Sport of Kings is at its most fashionable. Ascot racing is a fantastic day out for ladies (and gents) and certainly in June the racecourse pulls out all the stops to impress. The Royal meeting attracts the very best in fashion, horses, trainers and quality of racegoers alike. 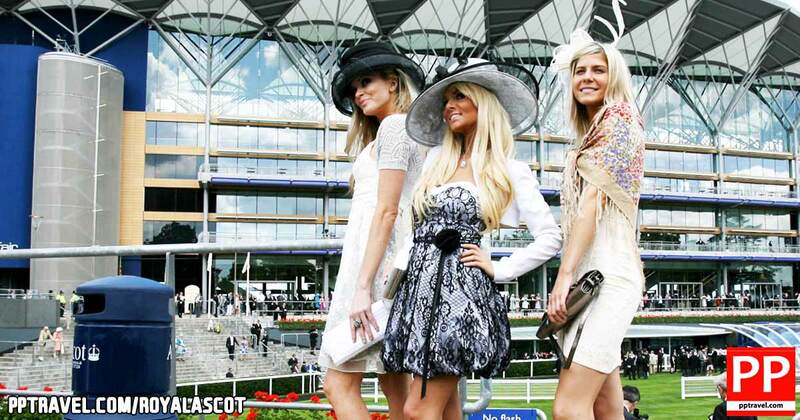 The Royal Ascot race meeting is without doubt one of the most glamorous events held anywhere in the world. Please see the links below where you can find out full information about the brilliant day trips to Royal Ascot.